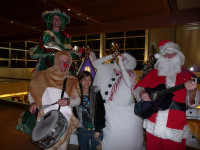 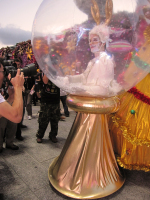 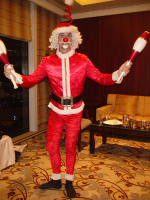 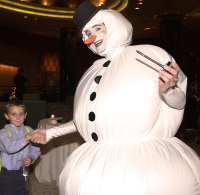 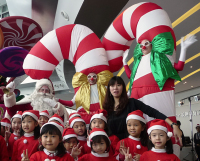 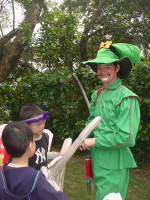 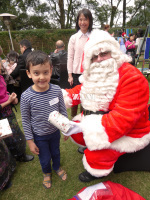 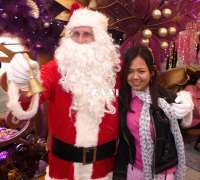 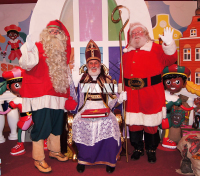 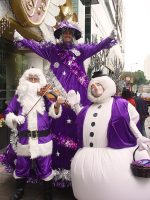 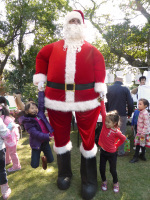 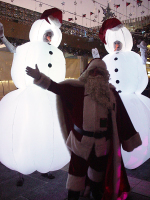 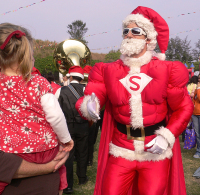 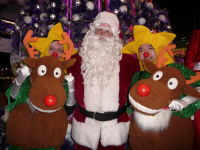 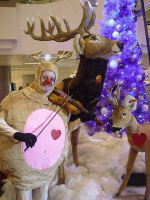 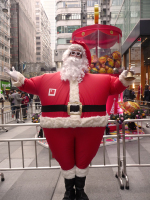 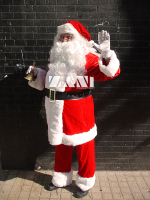 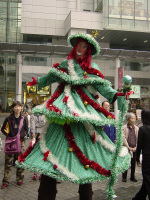 We have by far the largest collection of outstanding Christmas characters in Hong Kong and Macau. 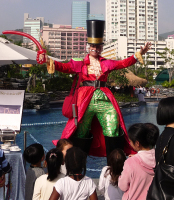 interesting and unique in Hong Kong and Macau! 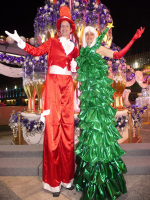 They come animated by professional entertainers who know well how to interact with the Hong Kong and Macau audience.